Sometimes, all it takes is a simple game to help keep your mind sharp. Casual games that challenge you to match shapes with their names or link up pairs of numbers can help keep you on your mental toes. 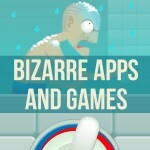 Simple Mind Games is a collection of 10 such mind teasers, and it’s sure to help you exercise your brain in a fun way. 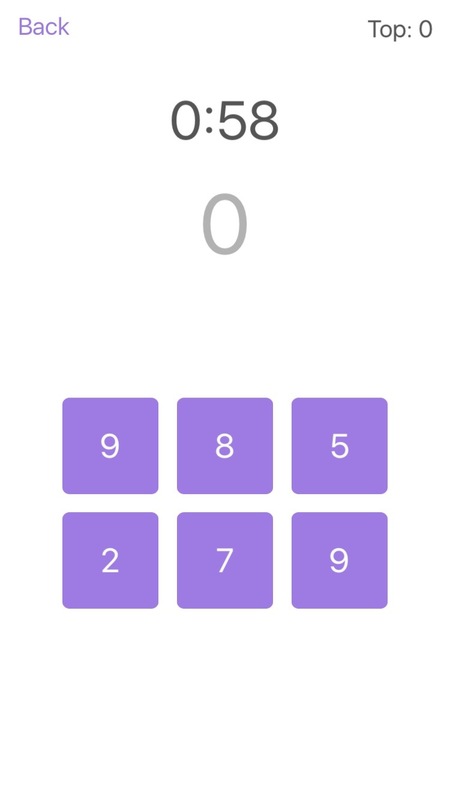 This app contains 10 mini games, each of which exercises your brain in a different way. You begin each mini game with a limited amount of time, usually a minute, and earn an extra five seconds for correctly answering a certain number of questions. The goal, obviously, is to score as high as you can before time runs out. 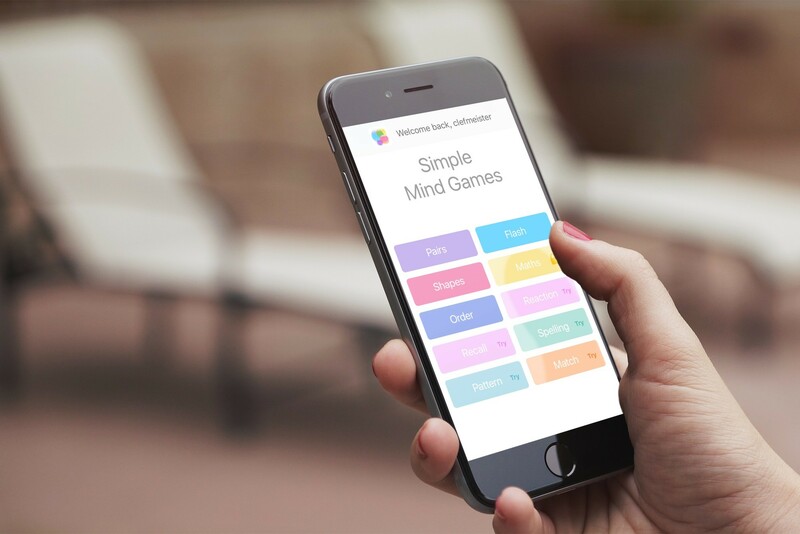 The name of the app might be Simple Mind Games, but that doesn’t mean they’re easy. Many of the questions are tricky, requiring you to think deep, but fast, before answering. The mini games definitely give your brain a workout, but they’re fun enough to make it enjoyable. 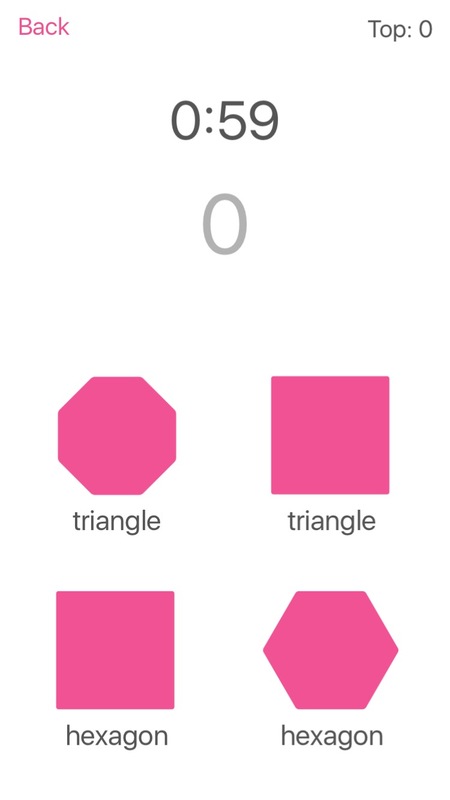 Simple Mind Games offers you nice graphics, with smooth animations in all the right places. The musical accompaniment is both soothing and energizing at the same time, encouraging you to keep playing and exercising your brain. 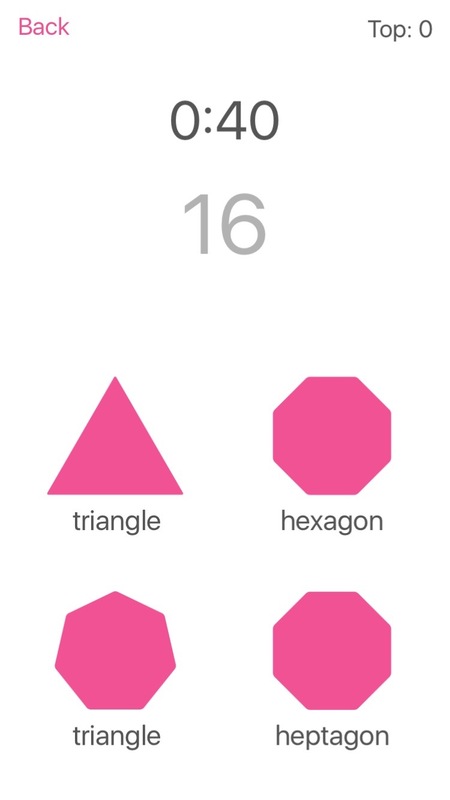 Simple Mind Games is designed for iPhone, iPad, and iPod touch, and requires iOS 8 or later. You can download the app for free on the App Store, but this will only give you unlimited access to four of the 10 mini games. You can try out each of the six additional mini games once each, but after that you are prompted to unlock all of the features of the app for a $1.99 in-app purchase.